See what fishing rod components Bassmaster Elite Series Pro Brandon Lester has to have on his custom built rods. 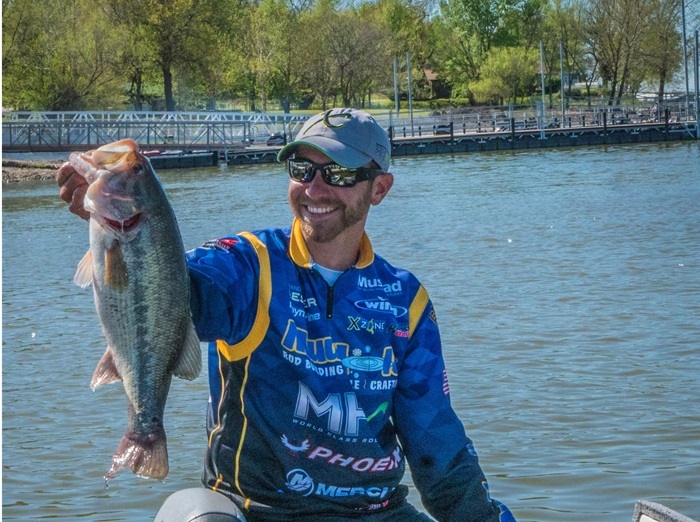 For Pro Brandon Lester, competing across the country to weigh-in the heavy bags of bass has been a dream come true. From fishing college tournaments and Bass Opens to fishing in the Bassmaster Elite Series, Lester has worked diligently to improve his abilities, his knowledge and of course, his equipment. 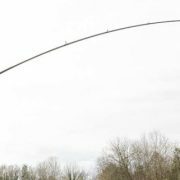 In fact, Brandon Lester continues to look to custom rod building for help boosting all three aspects of his professional fishing career. 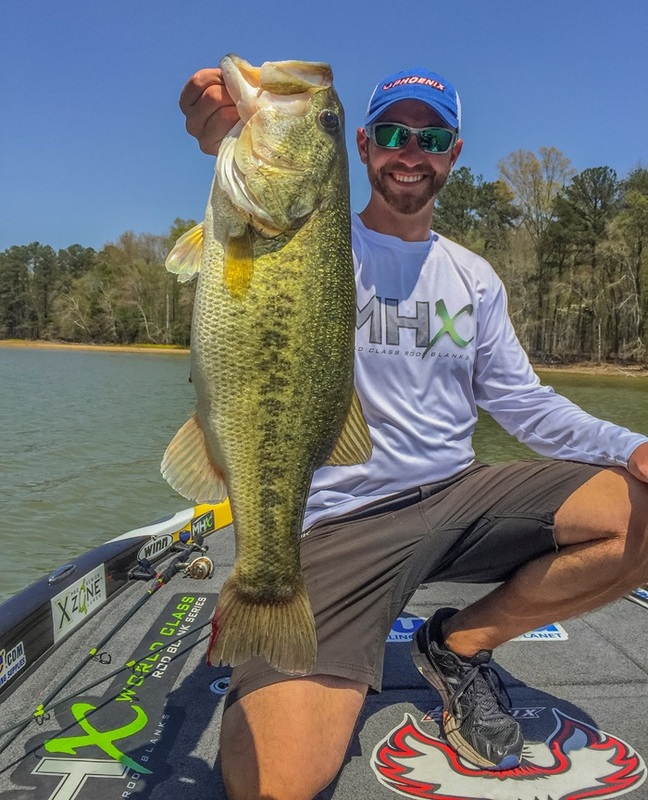 Although he has built and fished many different MHX rod blanks, Brandon Lester has recently turned to the new Elite Pro Series blanks for a superior feel that you would have to fish to believe. 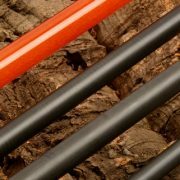 Starting with the EPS blanks, MHX rod designers retooled the wildly popular original models by investing in new innovative materials with an advanced resin system to match. Does that mean some of the best blanks in the market just got better? Yes, but better is merely an understatement. The new Elite Pro Series NEPS-MHX rod blanks utilize 50 million modulus Toray fiber and a Nano Resin System. 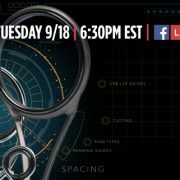 Together, these engineering upgrades bring superior sensitivity and strength previously unheard of in fishing. Not to mention, 7 out of Brandon Lester’s 10 Pro Tour Rod Kits feature the NEPS-MHX blanks. Considering Lester competes against some of the best anglers in fisheries across the nation, that’s certainly a testament to the performance potential of the MHX Elite Pro Series. 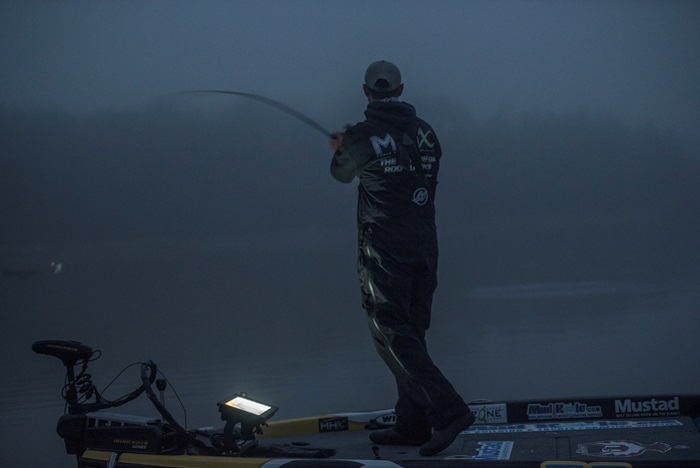 Brandon Lester always chooses MHX Winn Grips because even in cold and wet climates, these grips smash performance expectations without ever sacrificing rod control or comfort. MHX focused on providing a consistent performance, comfort, and style that could stand up against even the toughest weather conditions. Testing grip prototypes with professional anglers and pro staff members, MHX took their feedback to update the shape and feel of the grips. Then the opportunity to work alongside Winn came about and MHX embraced the partnership to build the ultimate fishing grips. 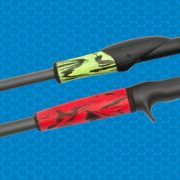 Rather than settling for standard grade EVA, MHX collaborated with Winn’s WinnDry® polymer technology to create fishing rod grips up for any challenge, in any conditions. 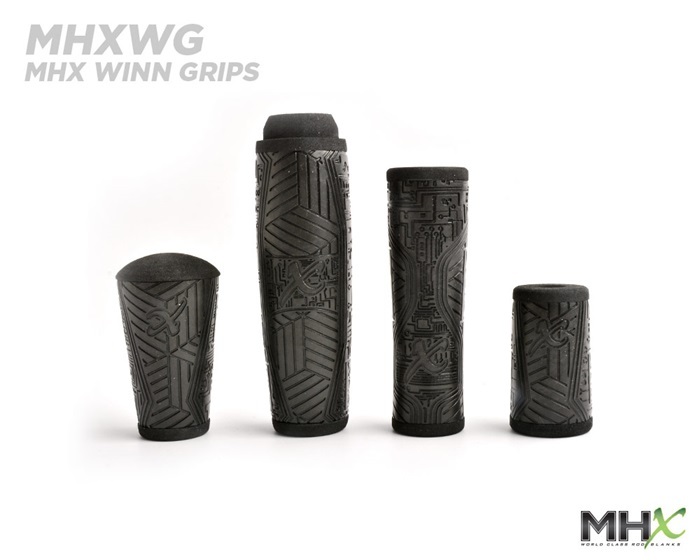 These MHX Winn Grips feature Winn’s patented WinnDry polymer material along with the highest level of performance, comfort, and style possible. 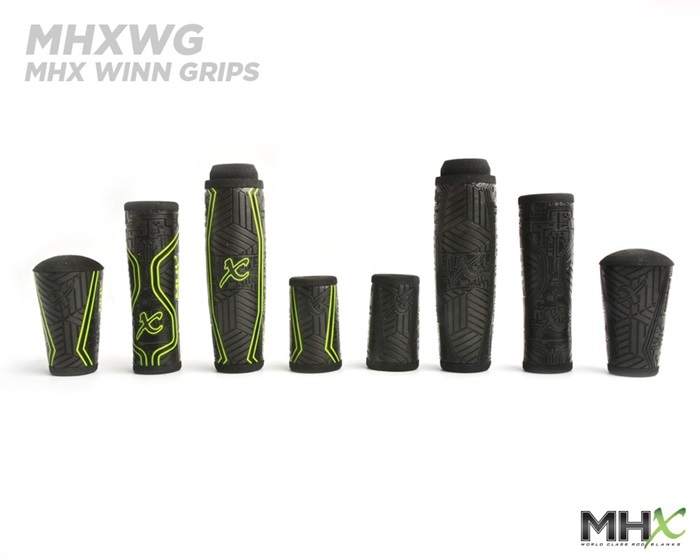 Providing a tacky, non-slip texture that thrives in all weather conditions, MHX Winn Grips outperform all other concepts on the market. 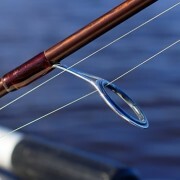 Plus, MHX Winn Grips are available in either split grip casting or spinning to suit your rod building preferences. The texture varies across the grip to guide your hand in place without ever having to look down and check your hand placement. This tactical texture from MHX and Winn allows anglers to execute long, precise casts and back it up with the utmost confidence and control whether setting the hook or wrestling in big fish. The most visible bonus, both the performance and comfort are bolstered by the sharp MHX style. Boasting a bold black look with stunning MHX green accented grooves, the MHX WinnDry® Grips look great and perform even better. 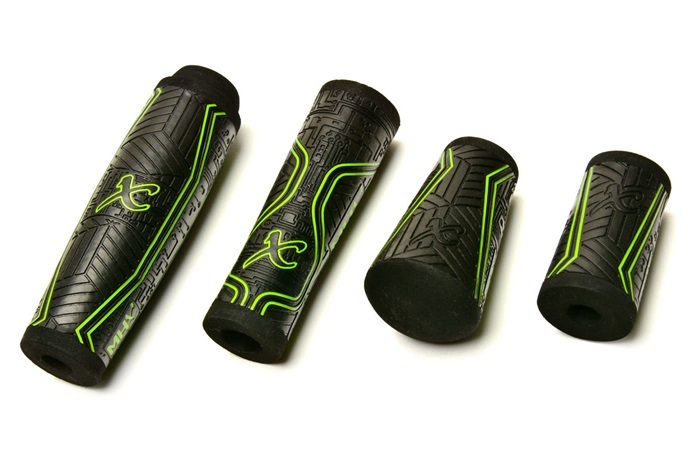 These MHX Winn Grips are also available in all black options… And wow they look good! 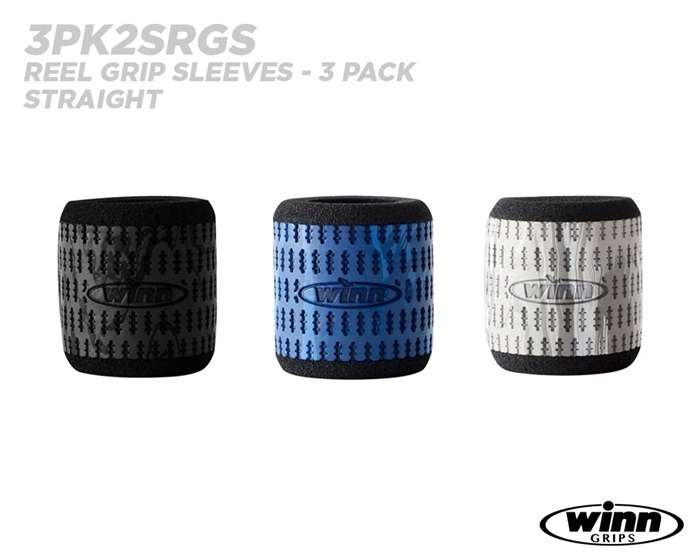 The Winn Reel Grip Sleeves are the new innovative solution to controlling reel slips and allowing for steady, confident hooksets in all weather conditions. 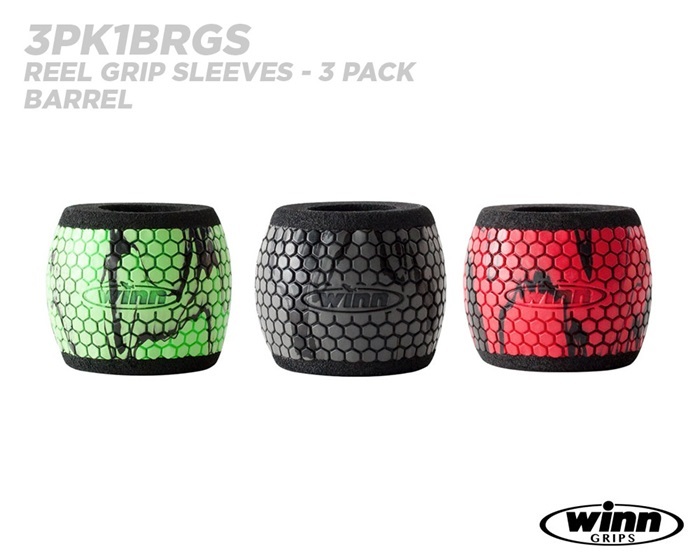 Whether the reel fits straight or barrel profile sleeves, Winn manufactures both sizes in 6 cool color options. Brandon Lester outfits each rod with Winn Reel Grip Sleeves to hook up and land big fish with the added confidence of a sure grip setup. 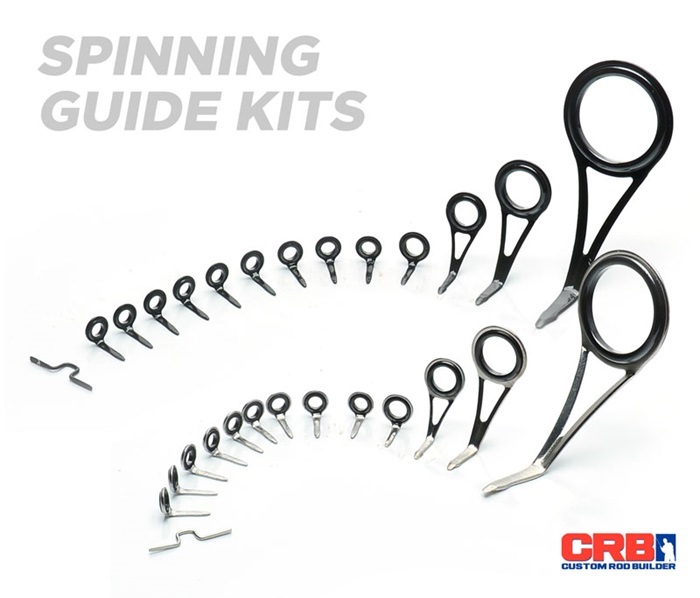 When it comes to rod guides, Brandon Lester loves the high-quality construction of CRB Elite Fishing Rod Guides, which are available in casting, spinning, or micro guide options. The Elite CRB Guides are engineered for the top tier performance that Lester can count on against bass fishing’s toughest competition. Featuring diamond-polished Zirconia Oxide ceramic insert rings, these Elite Guides are arranged in the concept-style layout and truly work wonders on the water. From zipping lures out further and more accurate than before to maintaining frame and ring durability in tough conditions, the elite guides are valuable components that Lester can rely on in crunch time. 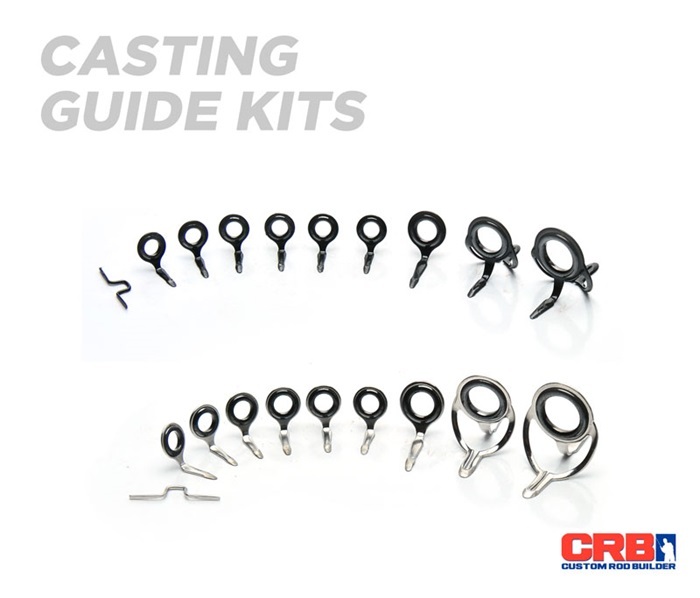 These Elite Guides have the highest tensile strength of all the CRB Guides to bring the ultimate in performance advantages, while still remaining more durable and affordable than. 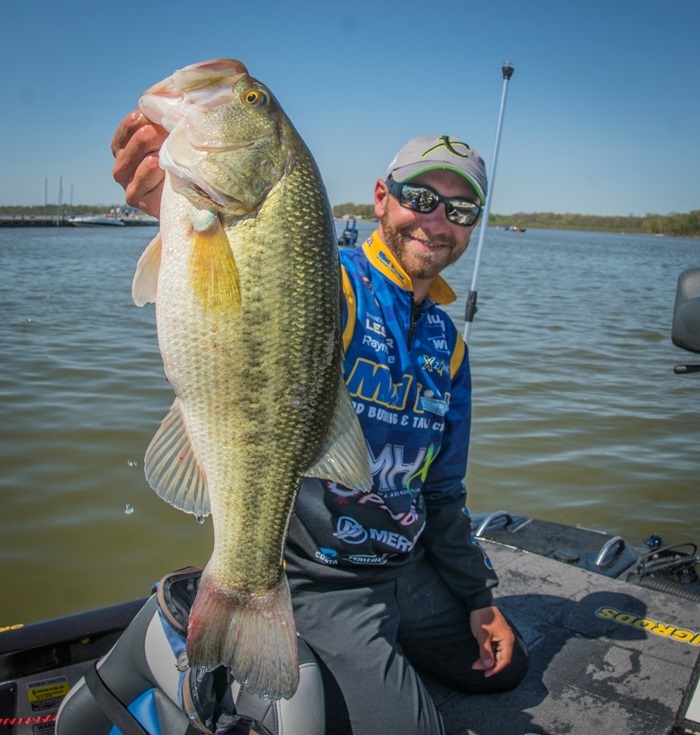 For Brandon Lester, fishing on the Bassmaster Elite Series demands that he and his equipment are ready to perform day in and day out. Rod building has provided another facet to benefit not only Lester’s equipment, but also his fishing skills and knowledge of what works on the water. Through fine tuning his fishing rods, Brandon has gained invaluable knowledge of fisheries, techniques, and the rods it takes to catch his way to the leaderboard. Whether fishing on the Bassmaster Elite Series or skipping docks to catch crappie for dinner, Pro Angler Brandon Lester knows custom rod building is the most effective and fun method to prepare for fishing. Enhancing his knowledge and maximizing his performance, Brandon Lester’s Pro Tour Rods are optimized for everything from casting and spinning, to drop-shotting, pitchin’, and even crappie fishing. With the exclusive Brandon Lester Pro Tour Rod Kits, you can catch the same pro performance that he competes with across the country.